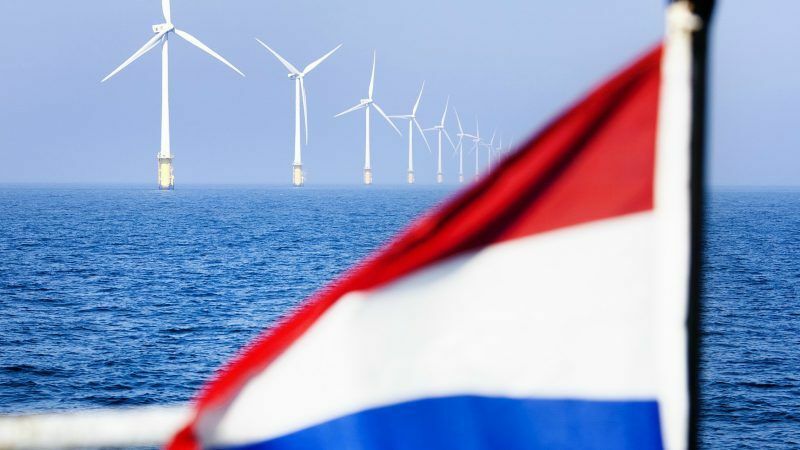 On Monday (19 March), the Dutch government announced that its call for tender for zero-subsidy offshore wind bids had paid off and that Vattenfall would build two facilities in the North Sea by 2022. WindEurope CEO Giles Dickson praised the government for minimising risks and committing to a carbon floor price. He added that “this news shows zero-subsidy bids are possible for some developers in some markets not where governments take on a share of the project risk”. At trade association SolarPower Europe’s annual summit last week, Energy Union boss Maroš Šefčovič called on member states to “do your homework” and start making progress on the plans. The Slovak Commissioner is currently in the middle of a bloc-wide tour to EU capitals pushing for more effort from national governments. 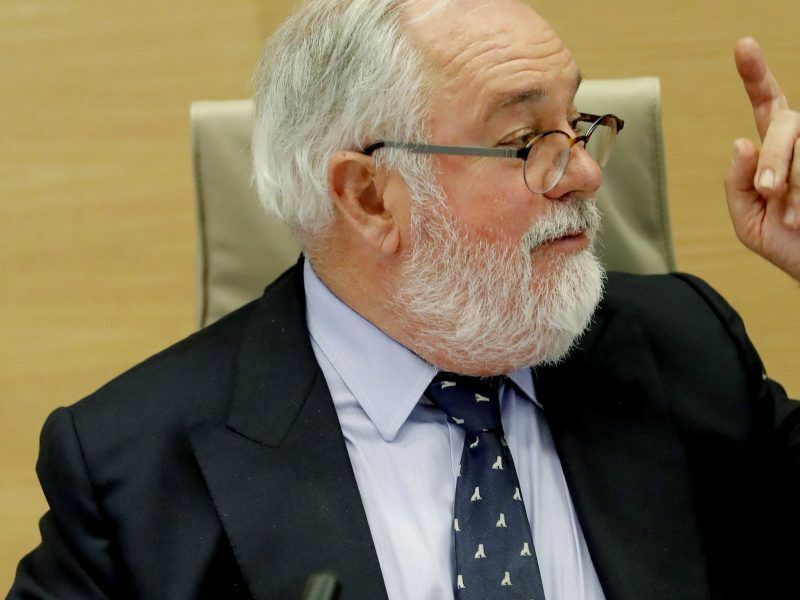 Dickson said that the falling price of renewables should convince member states to “revise their ambition upwards in their national energy plans and offshore wind is a great way to help them do this”. Germany was actually on track to be the first to start operating subsidy-free wind, after a similar landmark tender last year. But those contracts will only be realised in 2024-2025, some three years after the Hollandse Kust Zuid farms are supposed to be online. But both countries will still struggle to meet their 2020 renewable targets. According to Eurostat data released in January, the Netherlands’ only sourced 5.8% of its energy needs from renewable sources in 2015, against a target of 14%. Germany is only fairing slightly better, at 14.6% with an 18% goal in mind. 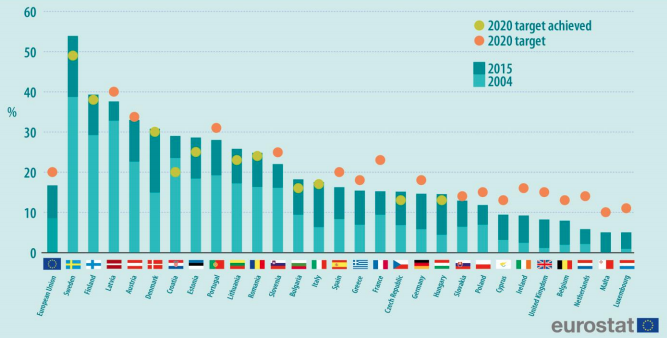 Luxembourg and Malta are the worst performers in terms of mere percentage but the EU’s statistical office pointed out that the Netherlands is actually the furthest from its target overall. 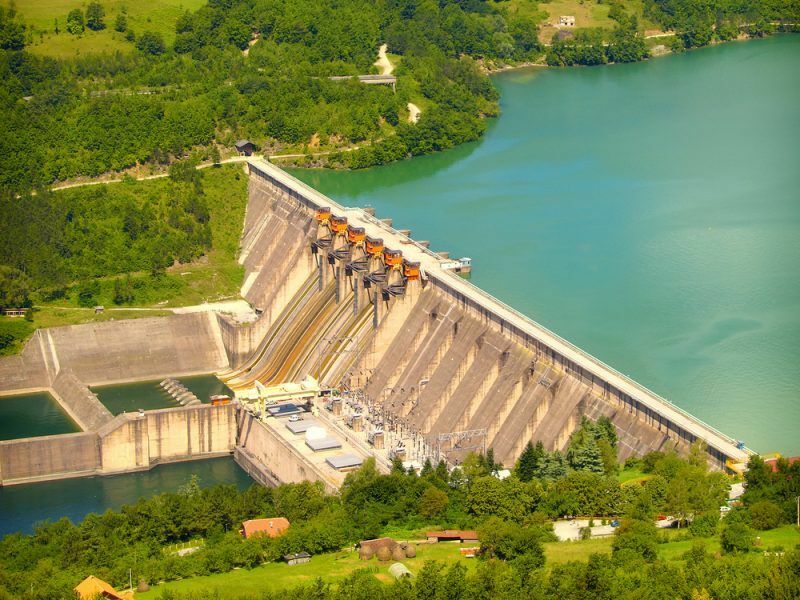 EU law means that countries that look unlikely to meet their targets can buy surplus capacity from better-performing member states, at least at a statistical level if not in an actual energy-providing sense. 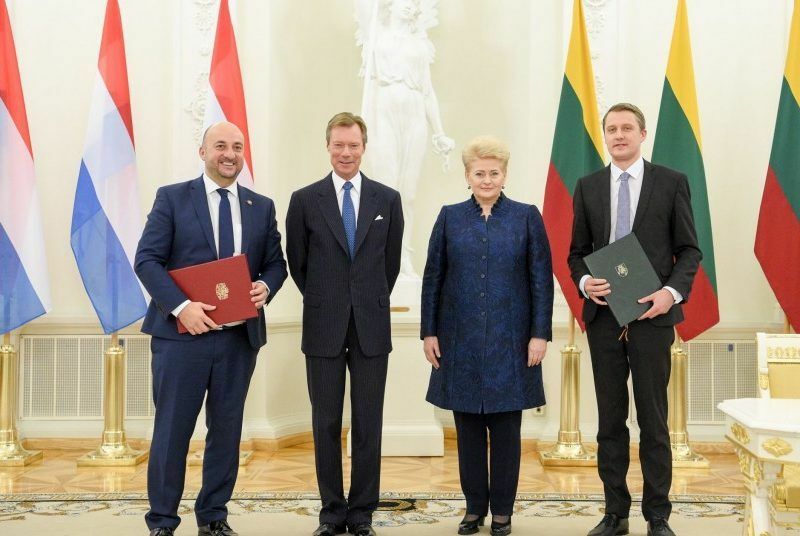 Luxembourg was the first to take advantage of this option in October 2017, when it paid around €10 million to Lithuania, which already smashed its 2020 goal in 2015.